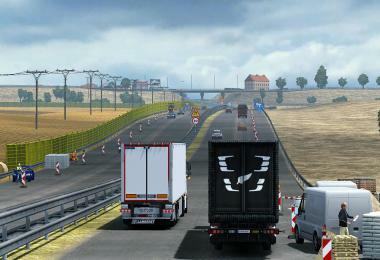 Here in a single scs file. 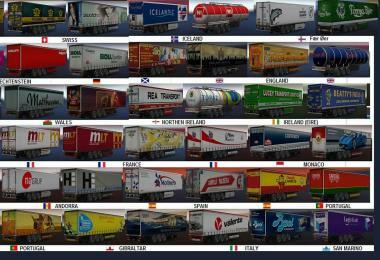 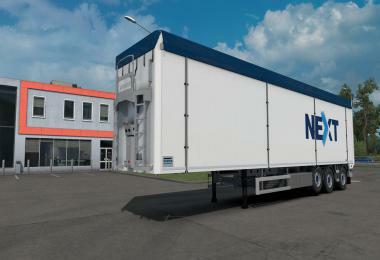 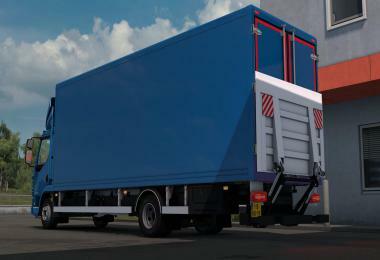 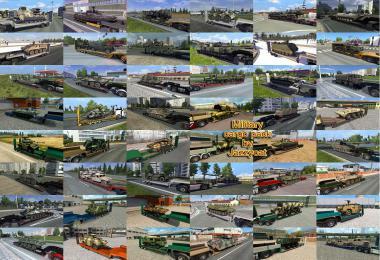 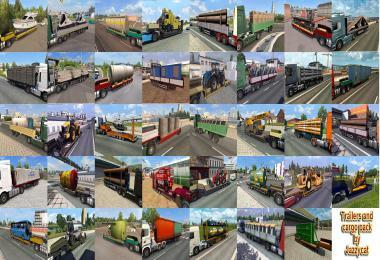 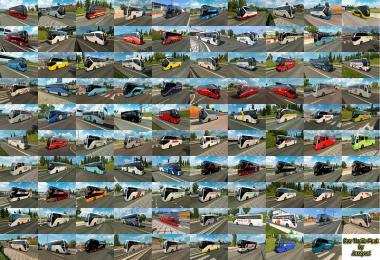 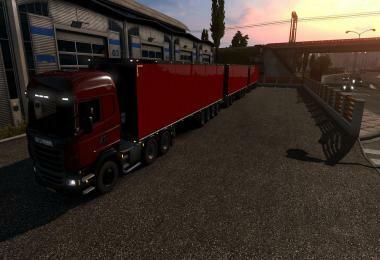 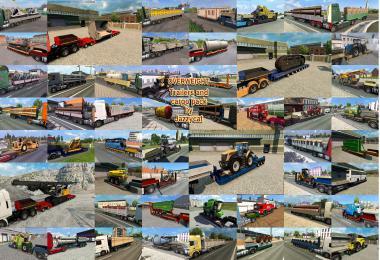 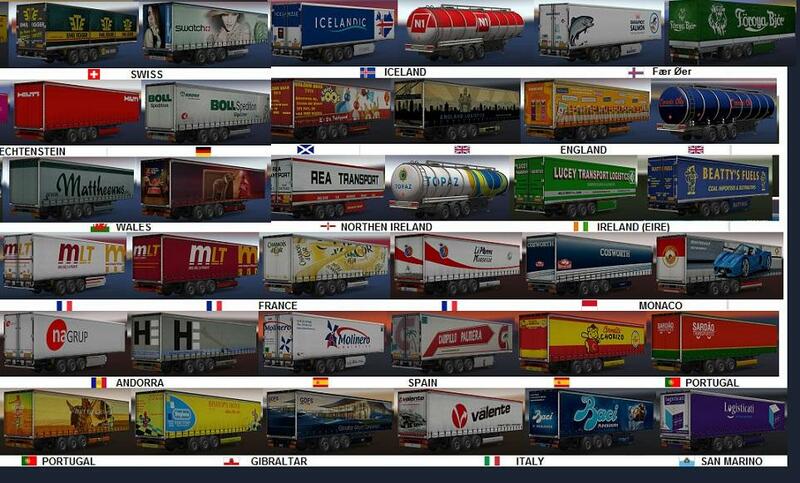 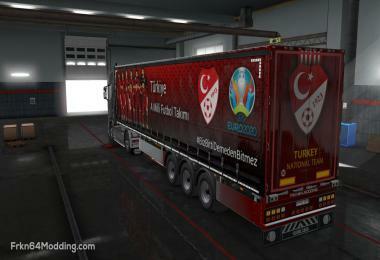 This mod adds in the game 120 new European standalone trailers made by me. 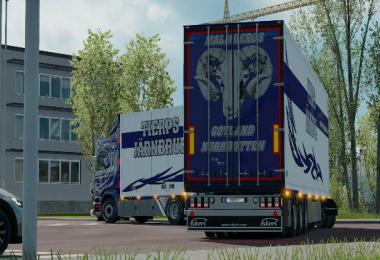 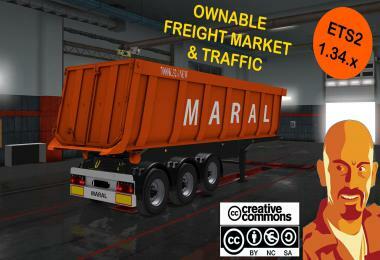 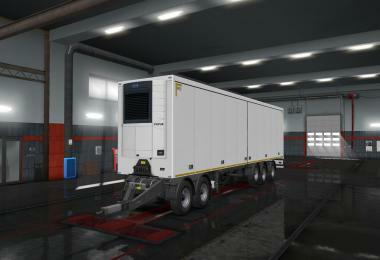 The trailers are also visibles in AI Traffic. 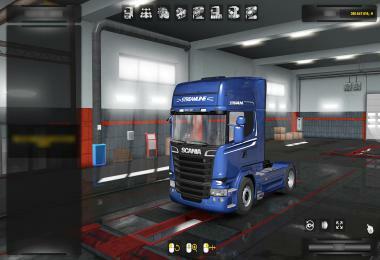 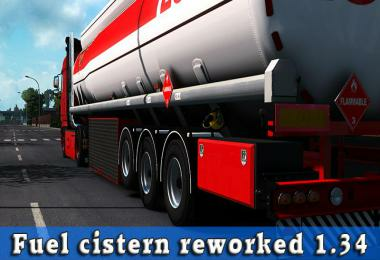 After download simply move the file in documents / euro truck simulator 2 / Mod then activate it in the game mods window.